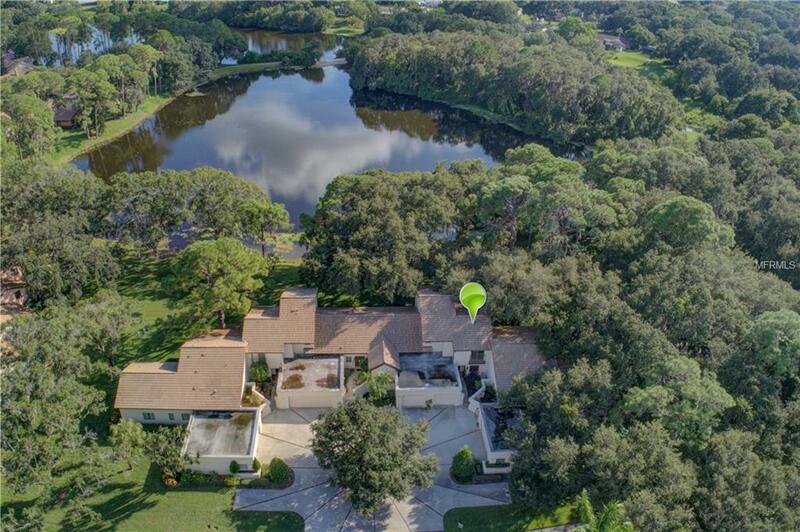 Come home to some of the best views on Lake Desoto, one of the larger lakes in Sarasota county. Arriving, enjoy your courtyard entry graced with fauna. Entering the front door, you are greeted with 15 foot soaring ceilings, unobstructed views of the lake through your double slider, and a very tastefully designed home featuring artisan millwork throughout. 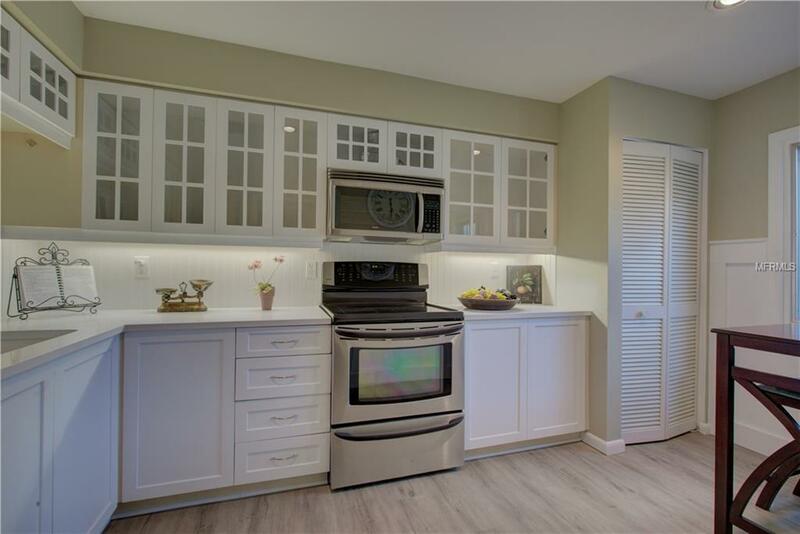 You will enjoy entertaining using the chefs kitchen with glass fronted cabinets, new solid surface counter and stainless-steel appliances. The new wood-like floors, beautiful wainscoting, columned entries, tasteful paint, and natural lake views make this a cannot miss home. Wake up to incredible lake views from either of the two bedrooms either of which could be considered a master. 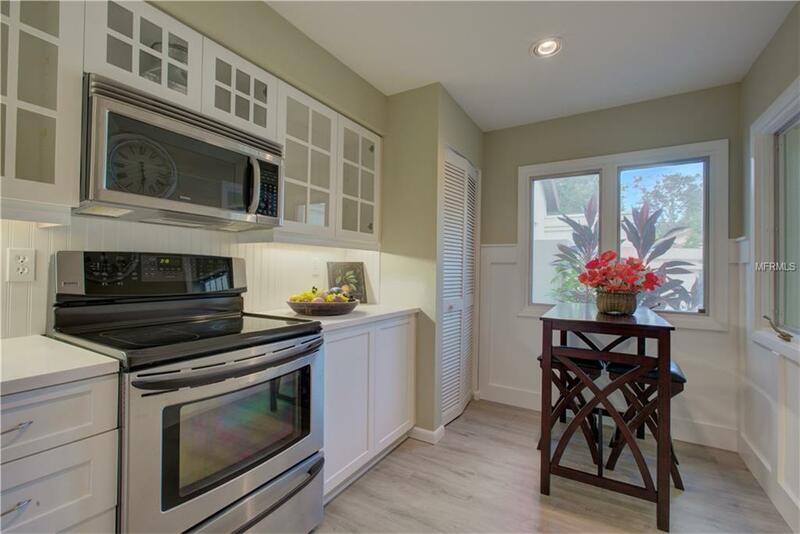 Both bedrooms have an en-suite bath with gorgeous counters and plenty of closet space. An extra loft provides that quiet get away to read a book, watch TV or just relax. Longwood Villas is an almost completely maintenance free community, where you own your home and the association takes care of the exterior including the roof, painting, maintenance and building insurance. This is a home where you can truly lock the door and leave for your vacation. Walk, jog or bike to Detwilers, UTC mall and Benderson Park on the newly installed sidewalks/bike path. 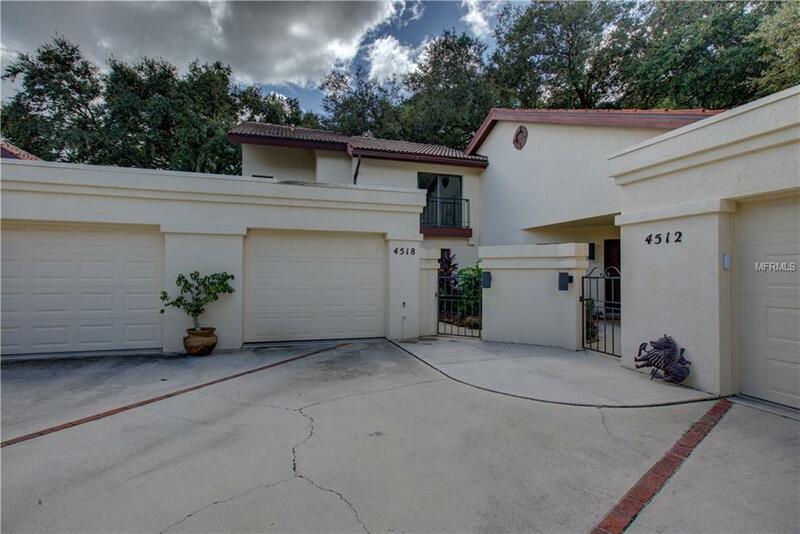 This home is minutes to SRQ Airport, downtown Sarasota and its cultural offerings and Sarasotas world-renowned beaches. Pet Restrictions Traditional Household Pets Only. Tenants With Dogs Must Pay A $500 Deposit.